It looks like Fox has changed its thinking about that planned sequel to this summer's big-budget disaster Fantastic Four. 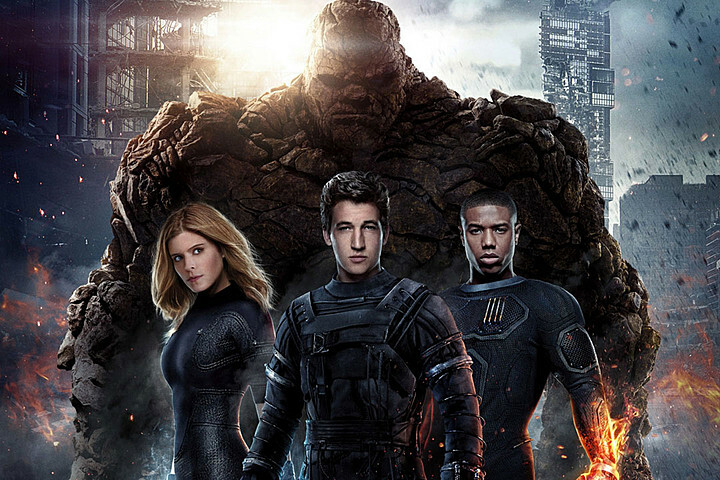 The studio had announced it was moving forward on the follow up to Fantastic Four, with an opening targeted for June 9, 2017, but now that movie is off the schedule. ScreenCrush has the details below.